Thrilled to have Sophia Bennett, author of Following Ophelia (published by Stripes) on the blog today to talk about some inspirational women to celebrate International Women's Day! Thanks for having me! I’m so happy to be writing for you on International Women’s Day. I regularly talk to schools about Winning Like a Girl, because, even in the twenty-first century, it’s hard. One of the things that shines through is that we need role models. Lots of them. Thank God for films like Hidden Figures, showing so brilliantly that bold women have been there throughout history, changing the world and pushing boundaries. We need to tell their stories. Researching art and history for my new book, I found Victorian England littered with women I wanted to write about. It wasn’t all Florence Nightingale and Ada Lovelace – brilliant though they were. Following Ophelia is set in the thriving, scandalous London art world of the 1850s. 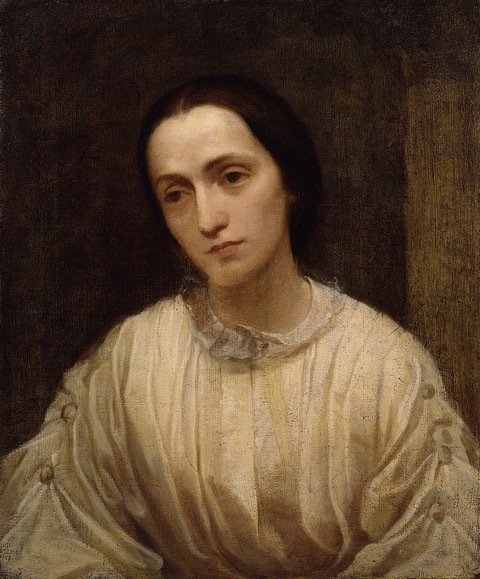 Here are snapshots of four of my favourite, art-related nineteenth century girls. 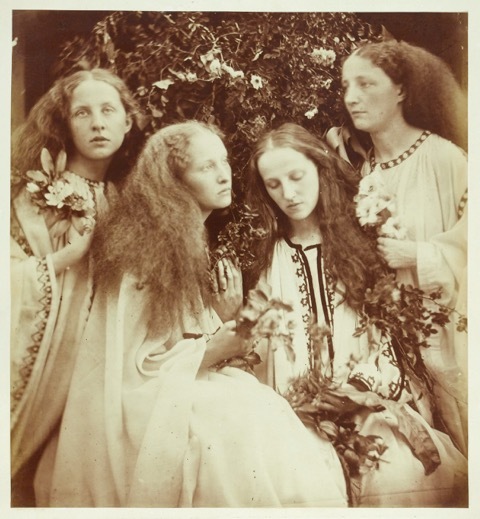 I first came across Julia Margaret Cameron through her sister, Sarah Prinsep, a society hostess who entertained the Pre-Raphaelites. They were two of the amazing seven Pattle sisters, born in India, whom I’ve talked about in my blog post for the History Girls this month. Even in the 1860s, Julia was pushing photography in a fascinating new direction, treating it as an art form. Of all the photographers around at the time, she’s the one I would have picked to do my portrait: the Annie Liebowitz of her time. Except, where Annie Liebowitz is all about control and detail, Julia was about surprise. I love that. How many Impressionist painters can you name? Monet, Manet, Renoir, Cezanne …? 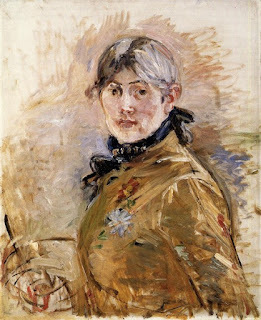 Berthe Morisot first exhibited at the Salon de Paris in 1864, the year after Julia Cameron got her camera. She was twenty-three. She exhibited with the Impressionists from their first exhibition in 1874, and was described by Le Temps as “the one real Impressionist in this group”. Her paintings, often of women in quiet moments at home, have a natural intimacy to them, and she painted a lot, fitting it in around her family life. When I think of the Impressionists, I tend to imagine a large, well-fed Frenchman in a blue smock, sitting in his garden or by a river. But Berthe was just as good, as her fellow artists and critics of the day recognised. She was truly one of them, and there from the start. Lizzie was the inspiration for my book, Following Ophelia. As well as being Dante Gabriel Rossetti’s lover, muse and, eventually, wife, she posed for Millais’s famous painting of Hamlet’s Ophelia, floating in a stream, close to death. Lizzie was a striking beauty with deep-set eyes and the classic red hair we think of as Pre-Raphaelite today. She posed by lying in bath of water for the Ophelia painting and nearly died of the cold she caught. But she wasn’t just a dedicated muse: she was an artist herself, supported by John Ruskin, and her self-portraits show how objective she was about herself and her looks. She died of laudanum poisoning soon after she was married. A sad, romantic life, with a sad, Romantic ending. My character, Mary, who is inspired by her career, will not be following in her footsteps all the way. 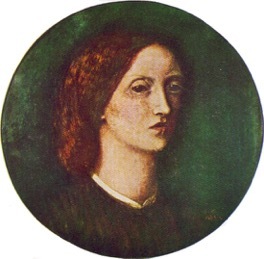 Christina wasn’t an official member of the Pre-Raphaelite Brotherhood, but as Rossetti’s sister, she contributed to their early magazine, The Germ. Here is a poem she wrote about an artist’s muse in 1860. It’s my favourite: a woman, watched by a man, as seen by another woman. I love its quiet feminism, bubbling under the surface. It’s in the book, and says it all, really. Perfect post for IWD :) I'd never heard of Berthe Morisot. Did not connect Finding Ophelia with Lizzie Siddal. It was on my wishlist, but now I want to read it TONIGHT. dang ky M88 khuyến mãi 100% dành cho thành viên mới hãy nhanh tay đăng ký.